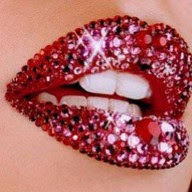 Some Lip colour to brighten up a dull day in the UK. 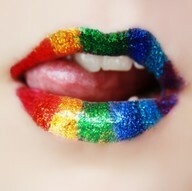 rainbow lips - YES PLEASE! 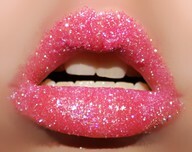 I wouldn't mind glitter lips either (though my fiance probably would) lol Love your blog! You are doing an Awesome Job with key Pieces.The amount of information(Pics-text) in here is stunning, like you practically wrote the book on the subject. Funky! The rainbow ones make me giggle! cool! 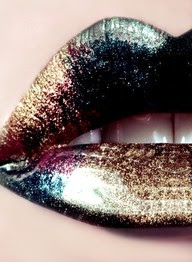 and edgy:) but nice! and the blog is also very nice:) would you like to follow each other? So pretty, I always love seeing beautiful make-up but I just can't help but think how impractical it would be, if someone could find a way to make it both beautiful, and lasting, they would make alot of money! I love the colours in the first image! This post is...HOT. 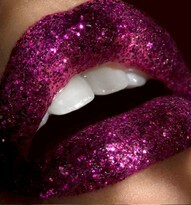 I love the sparkly lips! 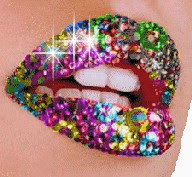 I ca't get enough of makeup art.